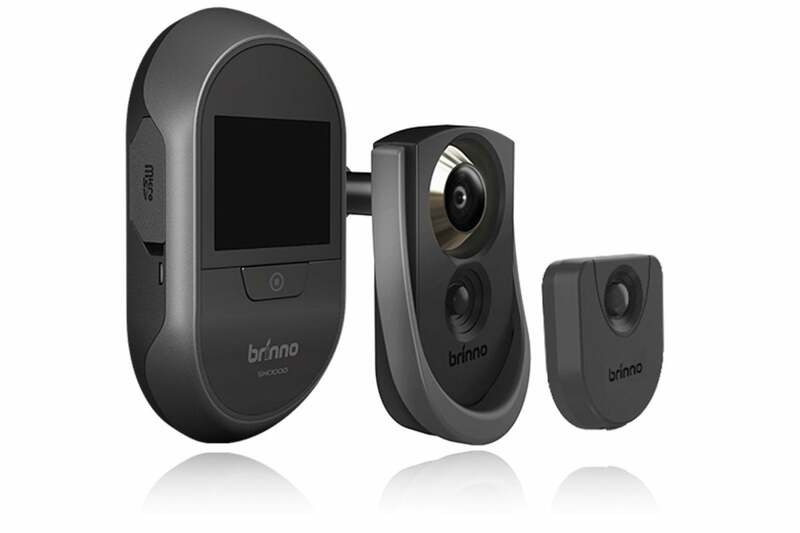 The Brinno SHC100 Peephole Camera is am easy—but expensive—way to detect and capture evidence of package theft and knock-knock burglaries. 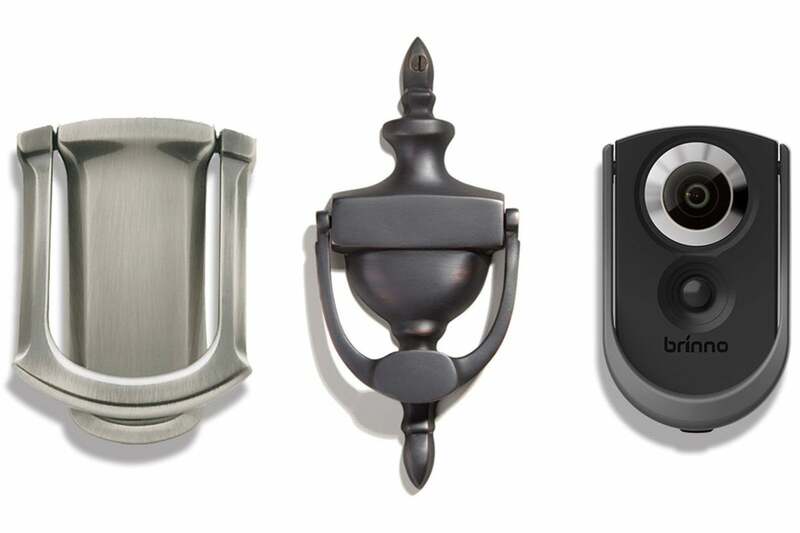 With the uptick in package theft, many residential users have turned to outdoor home security cameras and video doorbells to combat porch piracy. 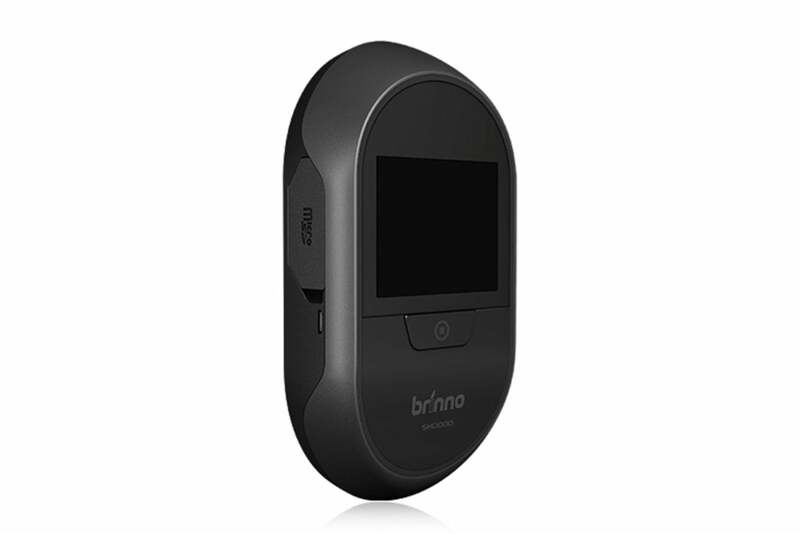 The Brinno SHC500 Peephole Camera is one of our favorite alternatives. It’s a concealed camera that records video of package thieves, potential intruders, and unwelcome solicitors through your front door’s peephole. 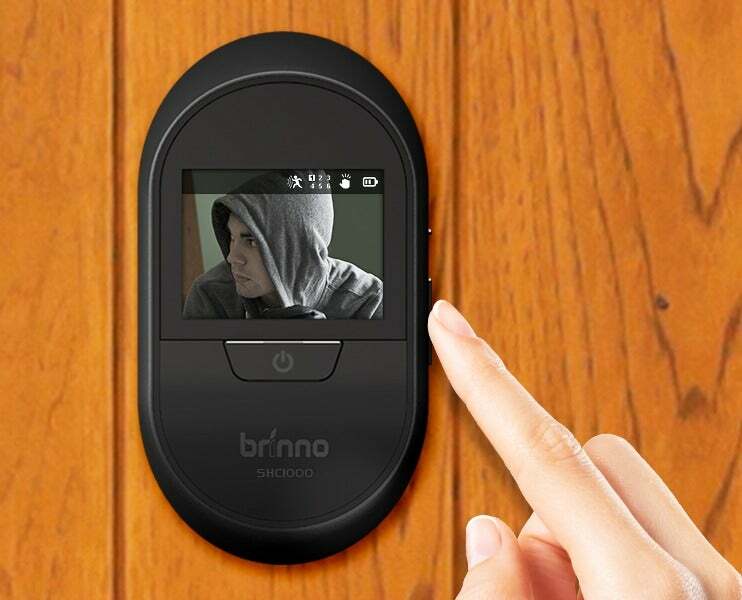 You can view visitors and recorded video on the Peephole Camera’s 2.7-inch LCD. Before you can install the SHC1000, you must insert four supplied AA batteries and the motion-sensor receiver into the camera. Then you need to remove the motion sensor unit from door-knocker casing, pair it with the receiver, then place it back in the door knocker. I found the directions for this procedure in the user manual confusing; this video was much more straightforward.